Sports injuries are a common reason people seek out chiropractors. When athletes see a licensed chiropractor they can better understand what they can do to help speed up the healing process. Often many athletes can return to the field in no time when they seek the right treatment from a licensed chiropractor. A chiropractor can offer a variety of treatments that help athletes regain use of the injured area. They can use physical-therapy techniques to help restore mobility. They also offer spinal adjustments, which help the muscles and ligaments work at a normal capacity. All of these treatments combined work together to help the athlete heal more quickly and return to the field to perform. 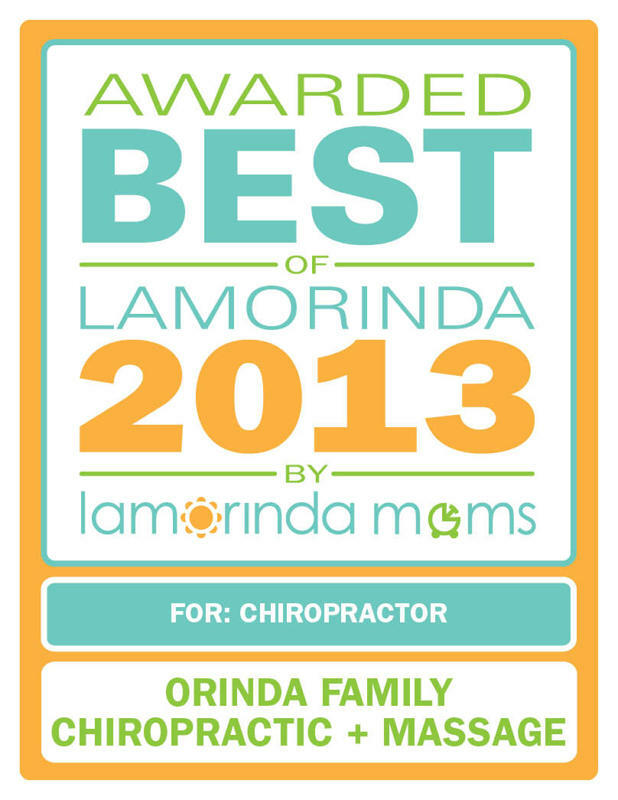 Call Orinda Family Chiropractic 925-258-0850 to schedule an appointment with one of our sports doctors. 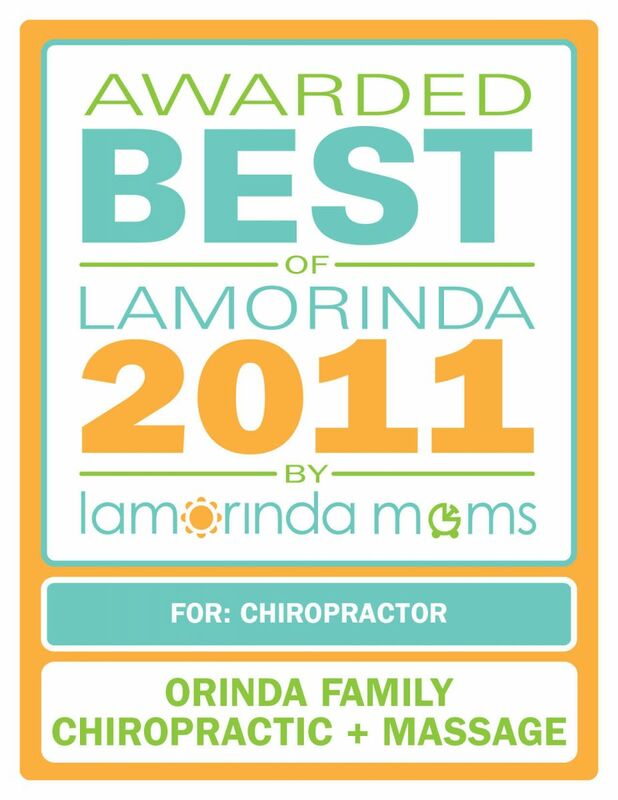 Call Orinda Family Chiropractic 925-258-0850 to schedule an appointment and improve your game!